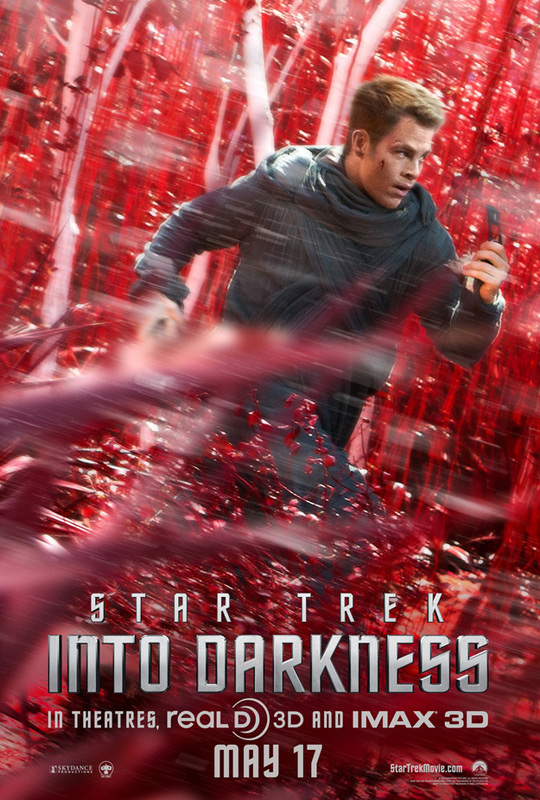 Paramount Pictures has brought online the new trailer for J.J. Abrams' Star Trek Into Darkness which you can watch using the player below! Also, be sure to check out description of the footage we saw at CinemaCon by clicking here. 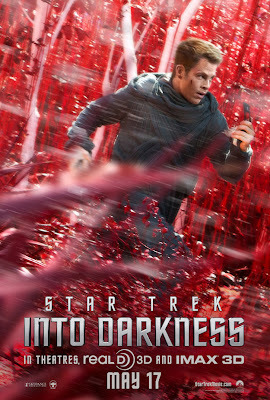 And you can click on the new Captain James T. Kirk poster below for a bigger version in the gallery.